homes for sale when you're on the go! and iPad ~~ which gives you access to more than 4 million homes! 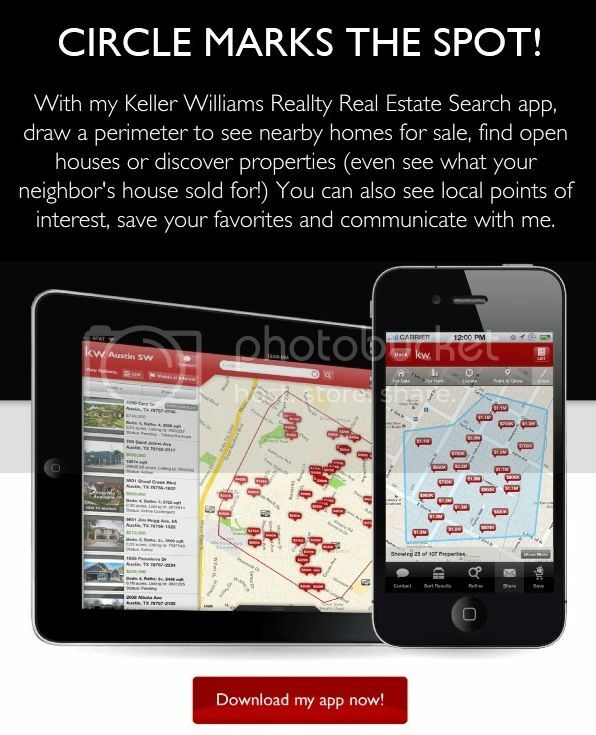 property, share property information with family and friends and much more!